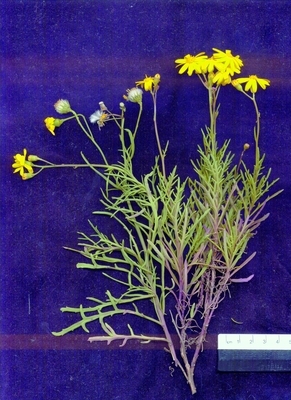 Yellow, in loose groups at ends of stems. Erect herb, almost hairless, branching from base. Occasional in dry grassland and heath on eastern mountains. Widespread and frequent on sea coasts and mountains at altitudes of c 700-1000m. Surface sow or lightly cover. Seedlings may be prone to damping off so the use of capillary watering may be helpful. Some species lose viability quickly and many species are best sown when daily temperatures are around 15-20oC. May also be grown from cuttings.